The European Union and several other countries expressing concern over the recent measures to re-establish the capital punishment, urged the Sri Lankan government to maintain the moratorium on death penalty. 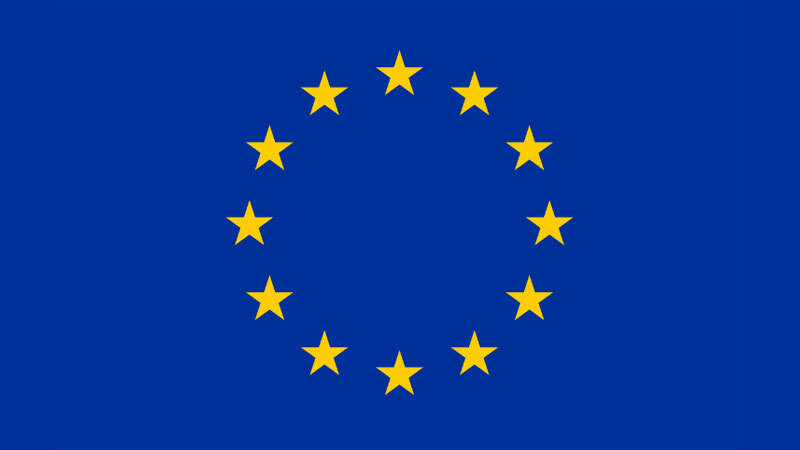 The Delegation of the European Union issuing a statement on the above yesterday said it was doing so in agreement with the Embassies of France, Germany, Italy, Netherlands, Romania and the UK High Commission, the Embassies of Norway and Switzerland, as well as the High Commissions of Canada and Australia. The statement released by the EU said, Government of Sri Lanka has recently taken measures towards resuming executions and bringing an end to Sri Lanka's 43-year moratorium on the death penalty as part of its stepped up anti-drug policy. While acknowledging that combatting the proliferation of drugs is a serious challenge for countries around the world, and that action to counter the illicit drug trade is important and necessary, the evidence does not support the argument that the death penalty is an effective deterrent. We are ready to share our experiences in addressing the threat posed by drugs.